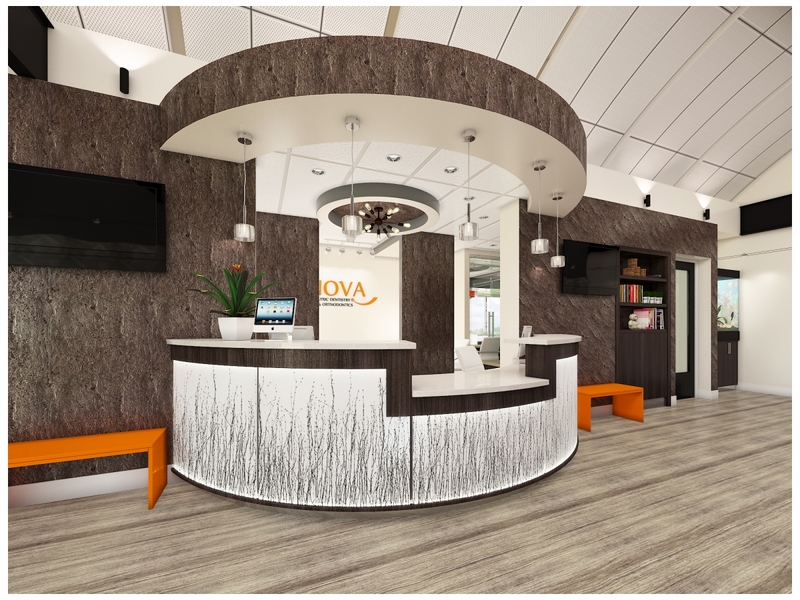 The office reception area design is most important to creating a first and lasting impression to your patients. ILS not only designs and fabricates cabinets for this critical area, but provides a complete office template and delivery solution. A team of professional installers is available to assist your dental distributor. ILS features modular and custom reception area cabinet designs. Choose from a variety of wood and laminate reception desks. Design-ILS can help you create a look and feel that accentuate aesthetics and comfort,instill patient confidence, and speak volumes about the success of your practice.